LONDON - Engine, the integrated communications company which owns WCRS and Partners Andrews Aldridge, has partnered with advertising luminaries Martin Puris and John Bernbach as it launches into the US market for the first time. A wholly-owned subsidiary of Engine's UK operations, Engine USA will be structured in a similar way to its UK counterpart, and will aim to offer a wide range of integrated services to clients. The move will see Puris, co-founder of Ammirati Puris Lintas, become chief executive of the new venture. John Bernbach, son of the DDB co-founder Bill Bernbach will take on the role of chief operating officer. Peter Scott, the current Engine UK chairman and joint chief executive, will assume the additional role of chairman of Engine USA. 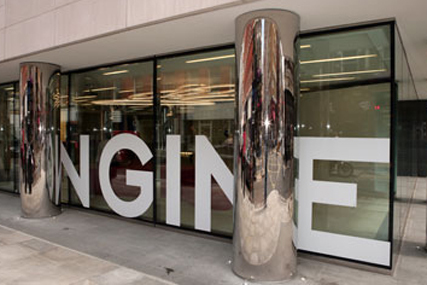 Both Puris and Bernbach will become shareholders in Engine UK. The pair recently launched Puris Bernbach consultants, which advises clients on how it can use non-traditional media. Engine UK launched in November 2005 after WCRS cut its ties with its former parent company Havas. The Group employs more than 600 people, and currently consists of 12 communication companies, including ad agency WCRS, direct marketing shop Partners Andrews Aldridge, communications planning agency Edwards Groom Saunders and brand consultants Dave. In July last year it was reported that Engine had appointed the investment bank Jefferies to secure funds to drive its international expansion.